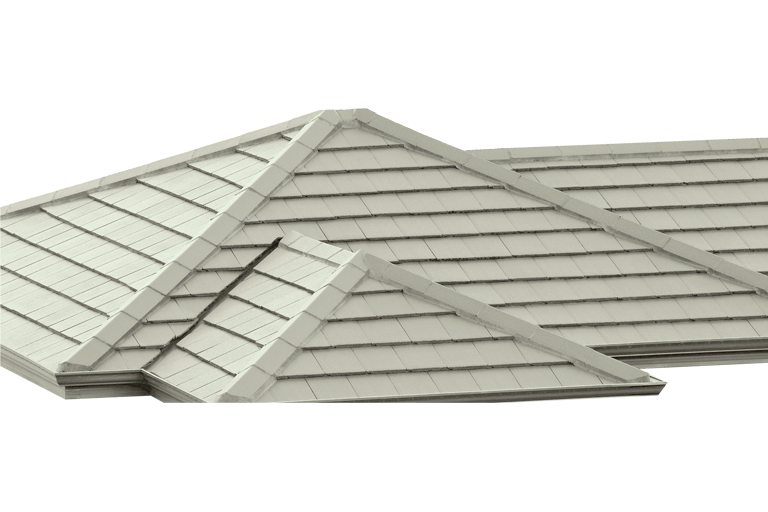 Which roof style are you? 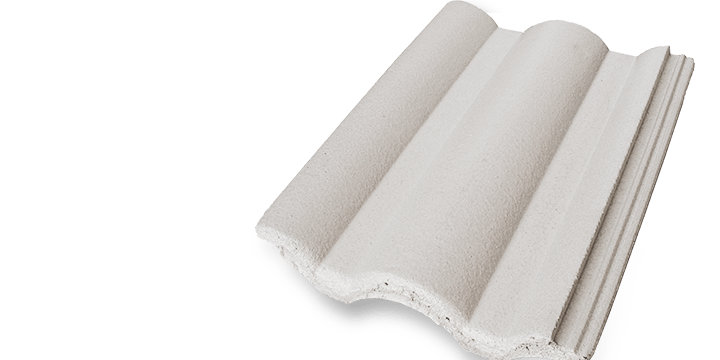 Browse our tile profiles to help you choose the right style for your home. 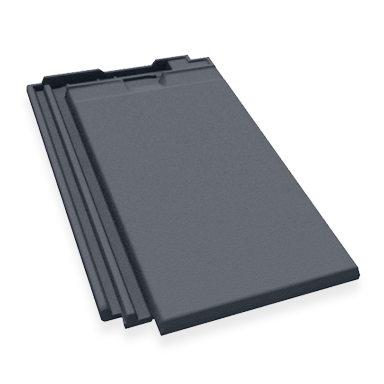 Sleek tiles with a streamlined ridge system. Traditional tiles with lapped ridging. 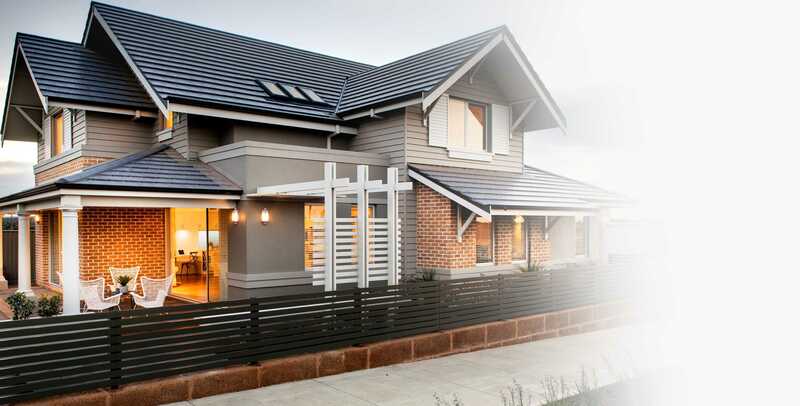 Browse a list of display homes showcasing our tiles. 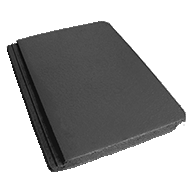 Samples are available to help you with your selection. 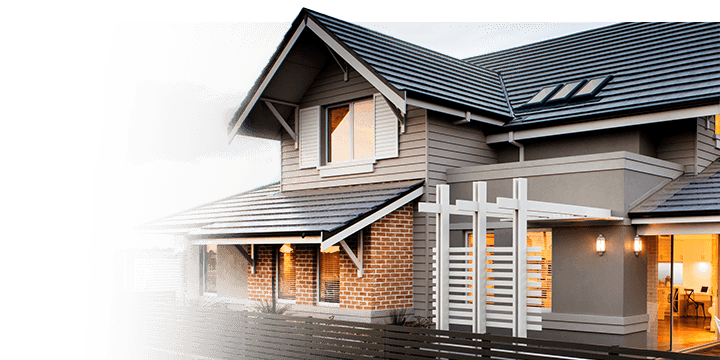 monierprime™ roofing delivers the best roofing service in Western Australia and products guaranteed to be of the highest quality. 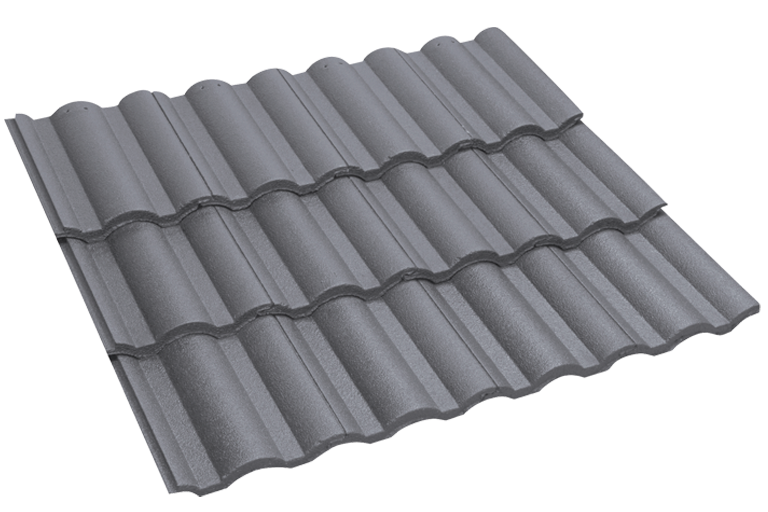 we supply metal roofing solutions using Colorbond® and Zincalume® roofing materials. 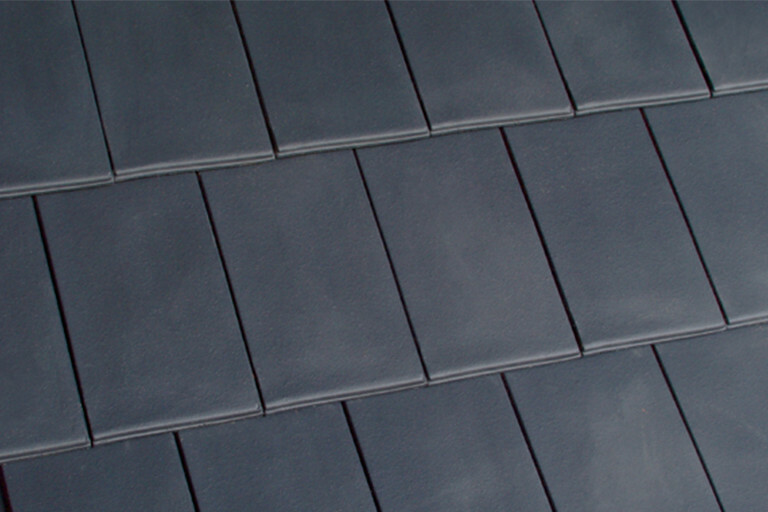 Using products of the highest quality, we provide the best in roofing, tiles and accessories. 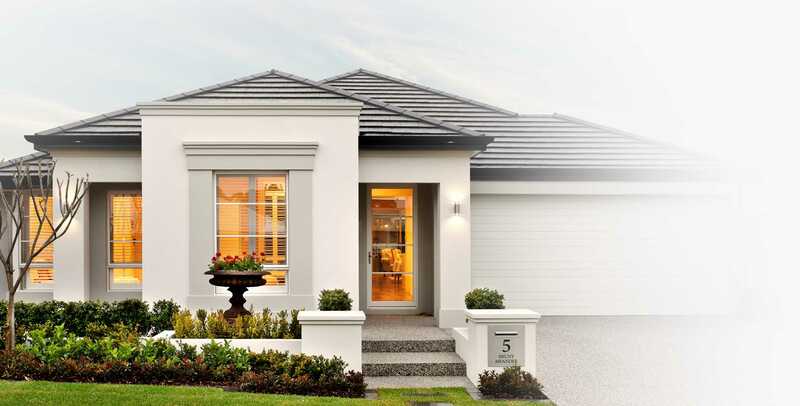 Our services include delivery, installation and maintenance throughout the Perth metropolitan area. 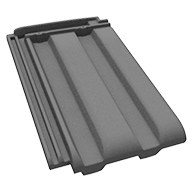 monierprime roof tiles are ideal for coastal locations that endure the wind, spray and salt of the ocean as they are salt safe and will not corrode. 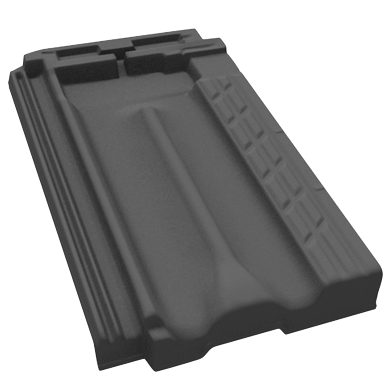 monierprime roof tiles are ideal for those living in colder climates. They are impervious to the effects of frost and ice, and will never warp, no matter how cold it gets. 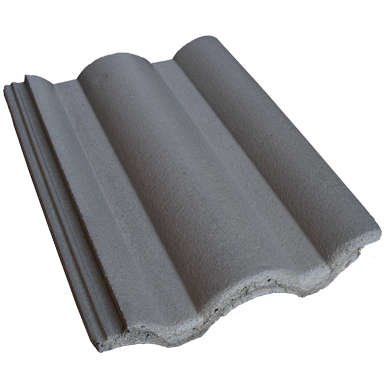 monierprime roof tiles' raw materials are non-toxic, so the water that runs off a tiled roof is potable. However, factors such as atmospheric fallout need to be considered. 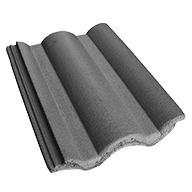 monierprime roof tiles help to keep the cold out and the heat in, in the winter... and the heat out and the cool in, in the summer. Helping to save you and the environment through energy savings. 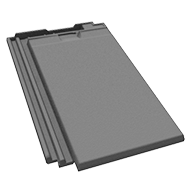 monierprime roof tiles have a sound reduction potential of ≈ 30db. 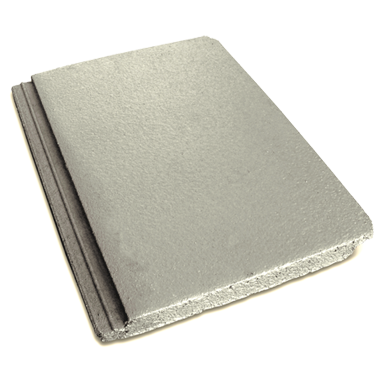 That is twice the sound deadening performance of other thinner roofing materials. And they don't "pop" due to expansion or contraction.